The Diploma of Business (UniLink) (8 months) is a higher education diploma which provides an alternative pathway to a bachelor degree. The units are similar to bachelor degree units, but classes are smaller and students have more one-on-one time with teachers. Victorian Certificate of Education (VCE) or its equivalent, such as an interstate or international. Completion or partial completion of an approved tertiary qualification (including certificates, diplomas, advanced diplomas, associate degrees and degrees). Applicants without a formal qualification may be considered for entry if they have significant and relevant work experience and/or upon completion of the STAT test. Non-Year 12 entry: Completion or partial completion of an approved tertiary qualification (including Certificates, Diplomas, Advanced Diplomas, Associate Degrees and Degrees). Additional performance criteria and prerequisite requirements may also apply. Students admitted to the course with prior tertiary studies that satisfy part of the academic requirements of this course may be eligible for academic credit. Applicants without a formal qualification but with significant and relevant work experience will be considered if they can demonstrate that they can undertake the course with a reasonable prospect of success. The University may determine selection criteria and restrictions in respect of courses to apply in addition to these entry requirements. Course prerequisites: VCE Units 3 and 4 - a minimum study score of 20 in any English (except EAL) or 25 in English as Alternate Language (EAL) or equivalent. Meeting the minimum entry requirements for the course does not guarantee offer of a place. 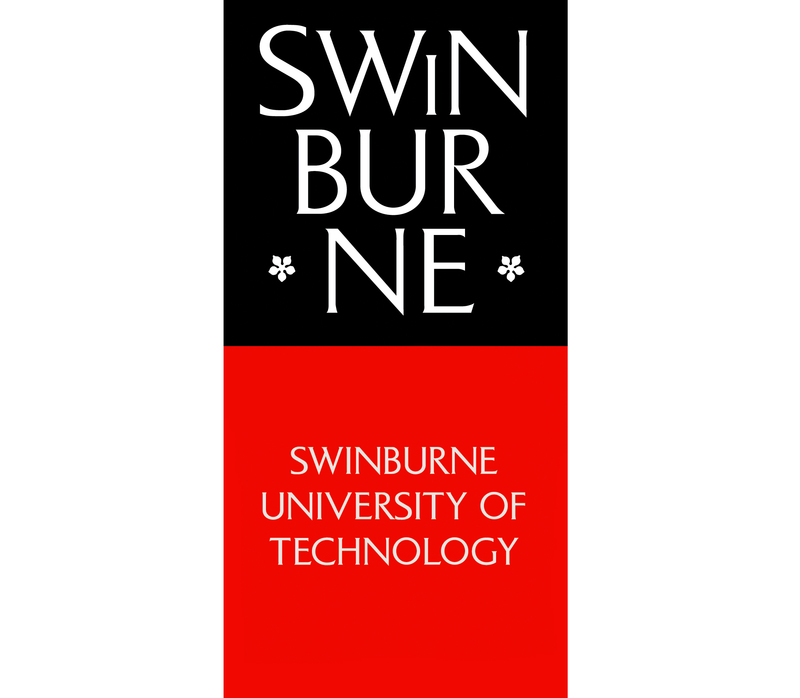 English language requirements - satisfactory completion of one of the following: Swinburne's English for Academic Purposes (EAP 4 Upper Intermediate level) with overall 70%, all skills 65%; minimum IELTS overall band of 6.0 (Academic Module) with no individual band below 5.5; TOEFL iBT (internet-based) minimum score of 75 with no band less than 17; Pearson (PTE) minimum score of 50 (no communicative skills less than 45); any other equivalent assessment of English language proficiency. Note: A prerequisite for many courses, the Pearson Test of English Academic (PTE Academic) can now be done on campus in Hawthorn. The Diploma of Business (UniLink) (8 months) provides a credit-bearing pathway into a range of bachelor degrees. The topics covered seek to blend a range of key skills and knowledge required by current and projected industry needs. UniLink is accredited as an award-level higher education diploma. Pathways allow students to progress from one qualification to another where the first course is recognised as an entry requirement and/or provides advanced standing to the second. Credit is granted in recognition of previous study and/or experience and allows students to gain advanced standing towards their course. Applicants are assessed on a case-by-case basis..